Amazon Prime Day 2018 is coming!!! 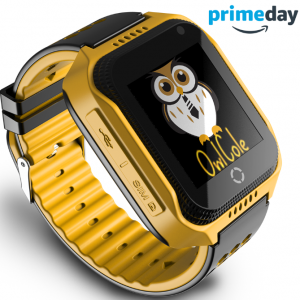 Use additional 5%off coupon for Smart phone watch for kids GPS tracker Owl Cole on July 3-6th, 13-20th. Unlocked for a worldwide (additional set up needed). Check the User manual page. Track the location, make calls, send voice messages, use camera,pedometer etc. Author Owl ColePosted on July 2, 2018 Leave a comment on Amazon Prime Day 2018 is coming!!! 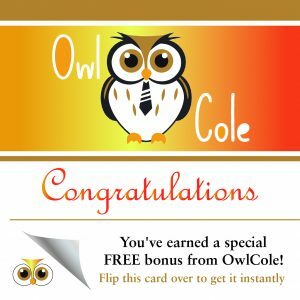 Please Go to CONTACT ME page and sign up, fill all information including your Order ID to Get a guaranteed discount for your next Owl Cole purchase. Please note: you can use a coupon one time only for one product. Author Owl ColePosted on November 3, 2017 February 16, 2018 Leave a comment on WOW! You’ve got lucky!